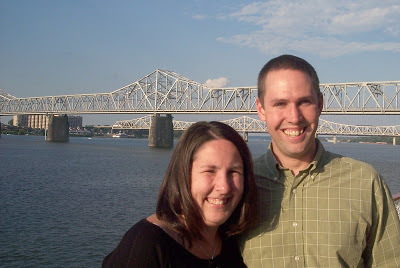 A wedding aboard the Belle of Louisville prompted the trip, but we hung out with Mom, Cassie, Kevin, Jaxson + Milla too. 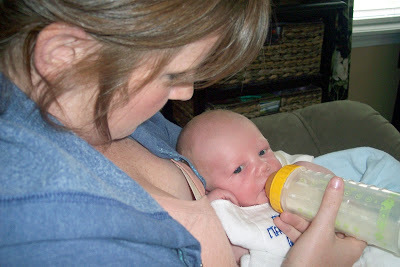 Aunt Cassie got lots of time with Jax. Who wouldn’t want that?! 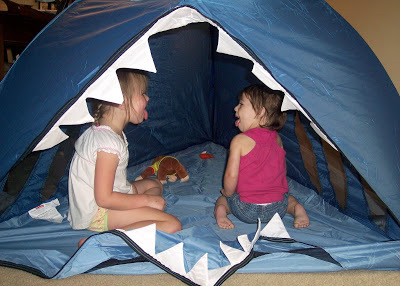 Milla got a new shark tent that Cate enjoyed too. Apparently they’re synchronizing sticking out their tongues! Then I spent Sunday afternoon with Katie + Bekah. Apparently we were having so much fun we didn’t think to take pictures. Katie, what’s wrong with us; we always take pictures?! We ate at Joe Bologna’s, then shopped at Fayette Mall, ate Graeter’s, and then shopped at Home Goods. Greg + Cate visited with other friends, and I met up with them later to catch up with Laura, Dave + Jodi. 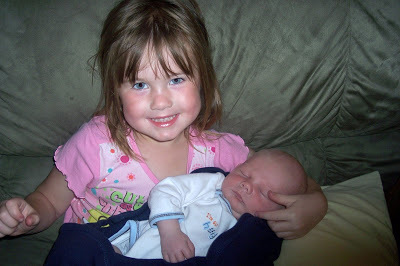 The picture of Milla and Jax is adorable! And so is the one of Milla and Cate in the tent. I’m glad you guys had a good time!